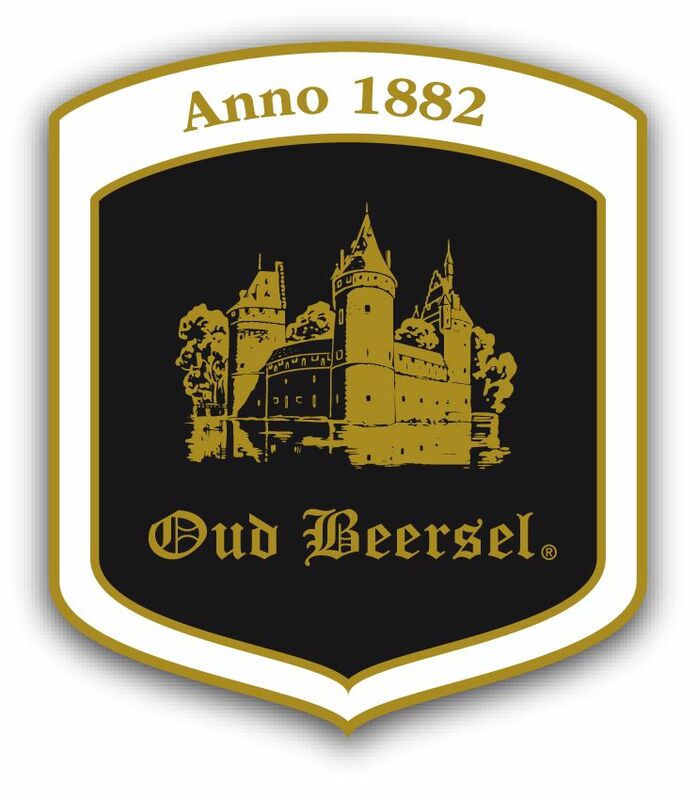 Oud Beersel is an artisanal Lambic brewery, based in Beersel and founded in 1882 by Henri Vandervelden. His son Louis, and then his grandson Henri, subsequently took over. The brewery remained in the same family until 2002.